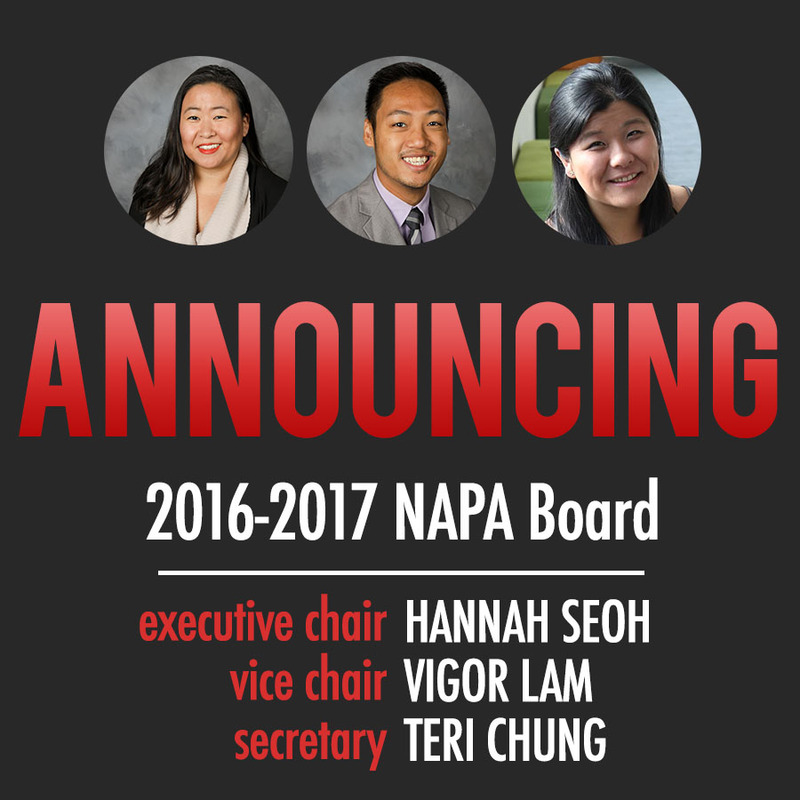 NAPA is excited for new leadership and continued progress for our interfraternal community. Please congratulate Hannah, Vigor, and Teri. They are all excited to attend AFA Annual Meeting & NAPA Annual Meeting and everyone. See you there!